The caring and experienced professionals at Hanson & Dahl Funeral Home are here to support you through this difficult time. We offer a range of personalized services to suit your family’s wishes and requirements. You can count on us to help you plan a personal, lasting tribute to your loved one. And we’ll carefully guide you through the many decisions that must be made during this challenging time. 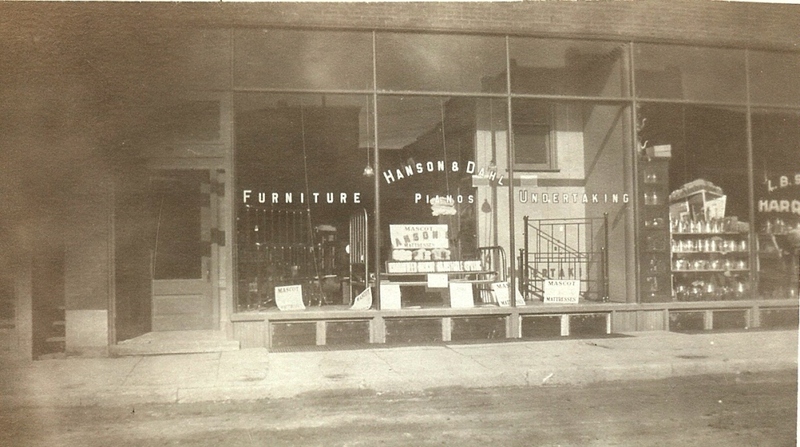 In 1913, John C. Hanson moved to Dawson and the following year began his business career by forming a partnership with L.A. Ward to engage in the furniture business and funeral service. In 1915, Robert Dahl purchased Mr. Ward’s interest in the partnership. 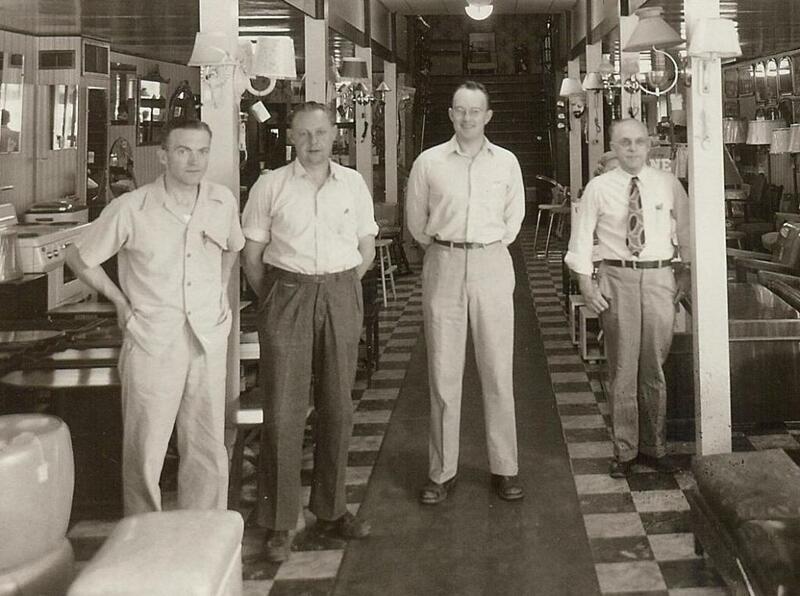 In 1950, the corporation of Hanson & Dahl Furniture Company, Inc. was formed. The second generation of Glenn Hanson joined the firm in 1943, and after World War II, Russell Dahl returned to the University, where he completed a degree in Business Administration. For a year, he worked for Phillips Petroleum in accounting before returning to the University to study Mortuary Science. 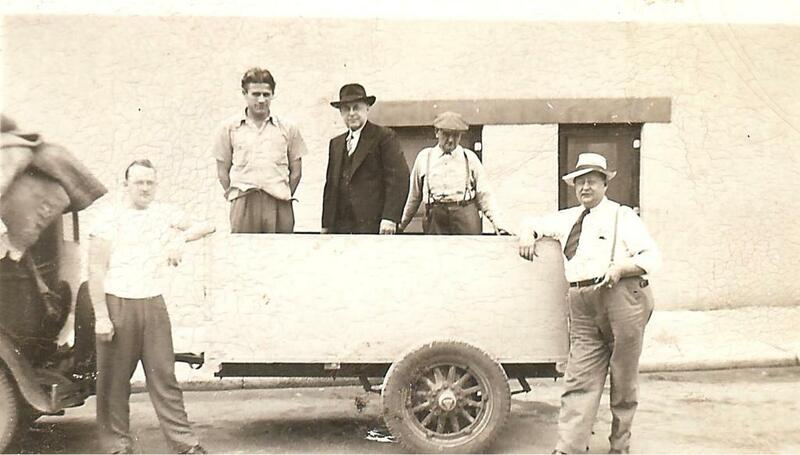 On August 21, 1948, he was united in marriage to Betty M. Schad in Stillwater, MN, and in 1949, they moved to Dawson, where he joined his dad and the Hanson family in the family business of Hanson & Dahl Furniture Co, Inc. Both John, on December 17, 1957, and Robert, on October 13, 1967, died suddenly of heart attacks. For many years, Glenn and Russ, with the help of long-time employee, Rueben Christianson, operated furniture stores, provided funeral service and ran the local ambulance service. 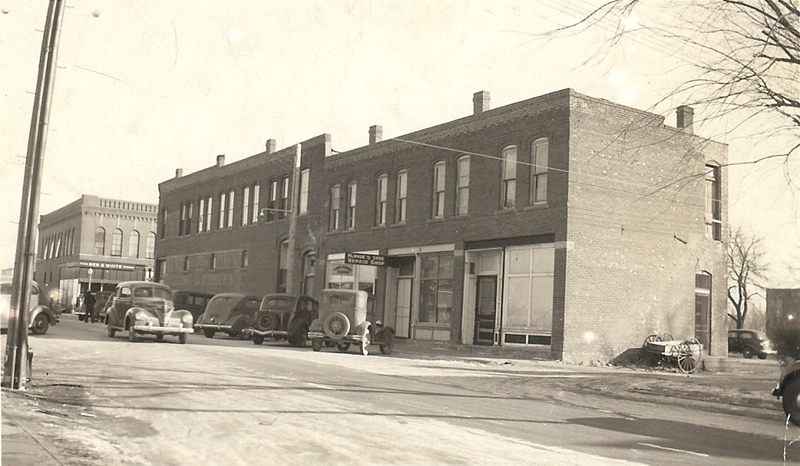 Over the years, the furniture store and ambulance portions were diminished and after Glenn died in 1972, the Dahl family purchased the Hanson stock and formed Hanson & Dahl Funeral Home, Inc. In like fashion of his dad, Mike Dahl had graduated from Concordia College and later joined Larry Dahl in attending the University of Minnesota Mortuary Science program. Since Mike already had a degree, he went through the Mortuary Science program for licensure and Larry continued for his college degree. 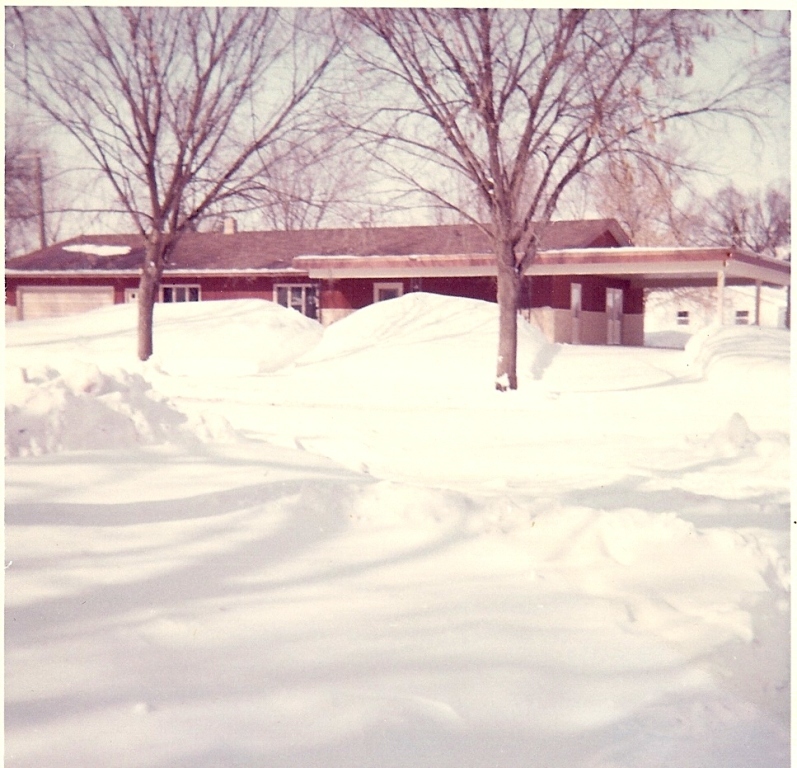 In 1976, Mike moved back to Dawson to join his dad and also for employment with Anderson Funeral Home in Montevideo. After a year of internship and becoming licensed, Larry moved back to Dawson to join his dad, and Mike joined the staff at Anderson Funeral Home. 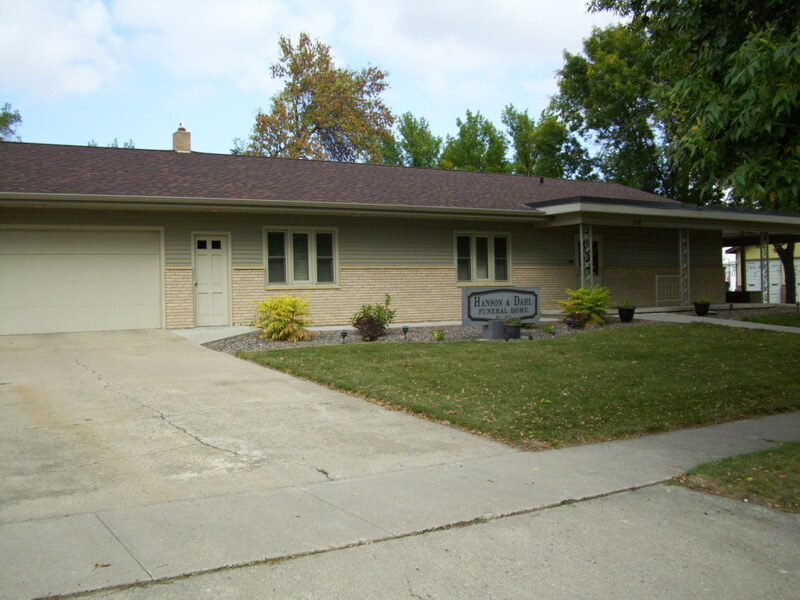 For over 20 years, Russ and Larry worked together in the funeral home and after the sudden death in 1996, of wife and mother, Betty, Russ diminished his presence and later retired completely. Russ died this past June 2, a month after his 89th birthday. Prior to this, with employee concerns for Larry at Hanson & Dahl and for Mike at Anderson’s in Monte, an agreement between the two was formed. Kevin TeBeest was hired as a full-time employee. They later hired Carleen Helgeson as part-time help in both locations. In 2005, to meet the needs of the ever-changing funeral pre-arranging and financing, Larry formed an insurance agency as part of the funeral home. LuAnn and Kevin are licensed insurance agents. 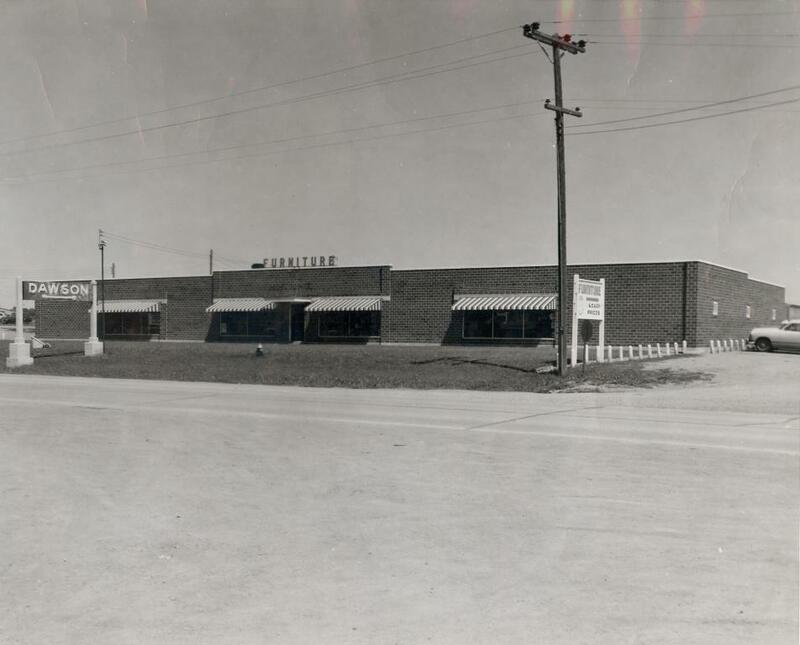 The furniture and funeral businesses have been at 5 various locations in Dawson that include main street at the present bowling alley site (1), east side in the former Dueber’s location (2), vacant corner lot just north of Ken’s TV (3), Highway 212 in present Dawson Engineering (4), and the present funeral home location at 718 Chestnut (5).